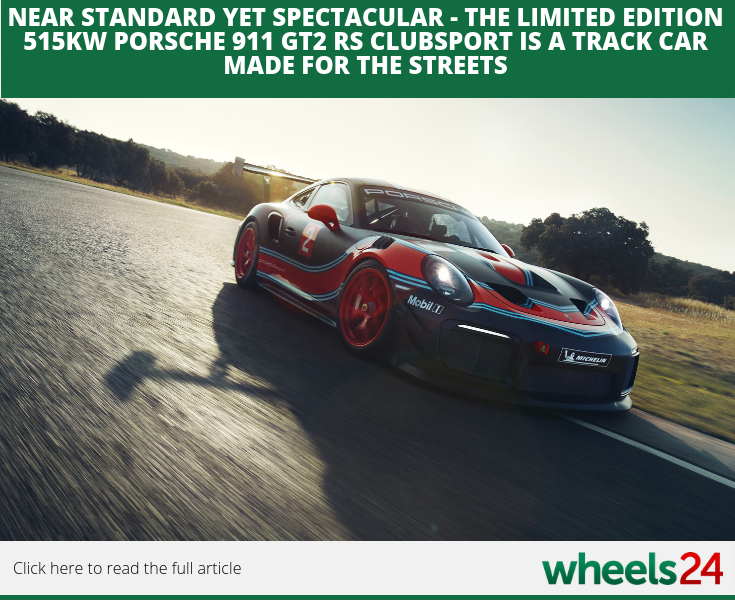 Porsche have unleashed yet another fast 911 with the introduction of the 515kW GT2 RS Clubsport - a purpose built race car for the street. 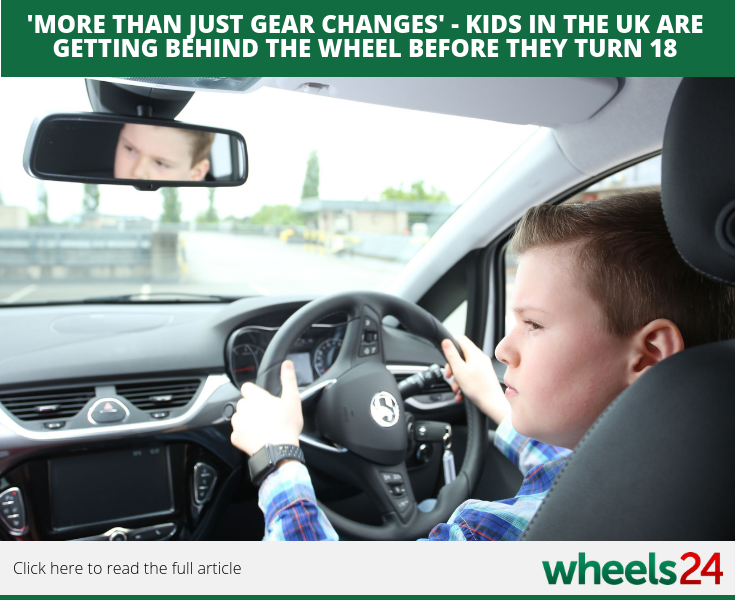 Kids in the United Kingdom under the age of 18 are starting to drive, according to a study from Young Driver showing most drivers need to refine their skills behind the wheel. Are you planning a overseas vacation anytime soon? 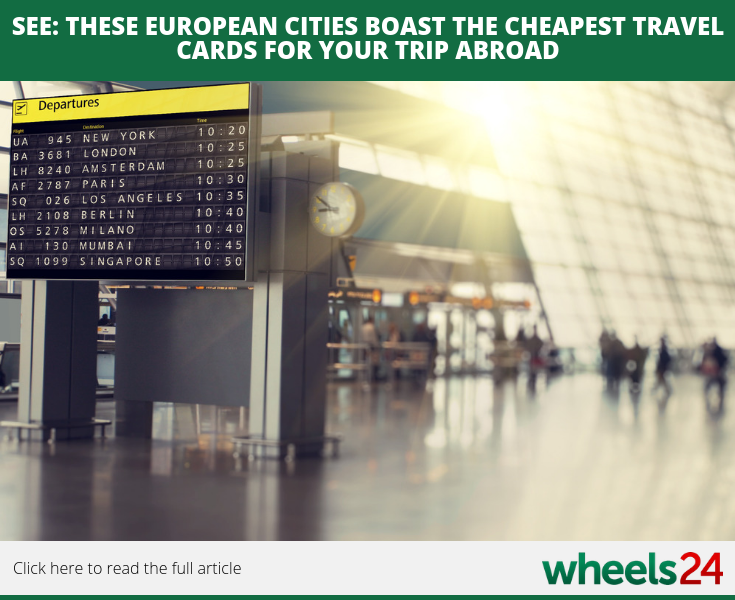 If so, take a look at some of these European cities that boast the cheapest and most expensive travel cards. 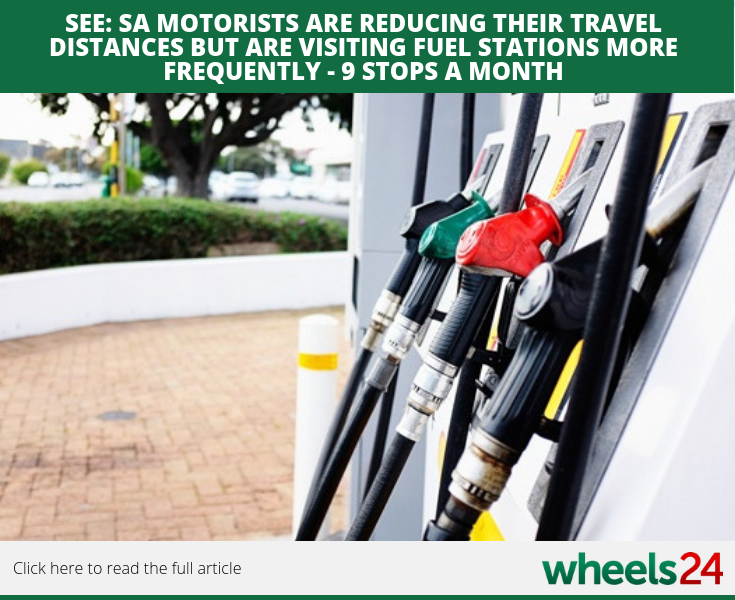 Even though most South Africans are reducing their travel distances, they are still visiting petrol stations on a regular basis - a total of 9 stops per month. 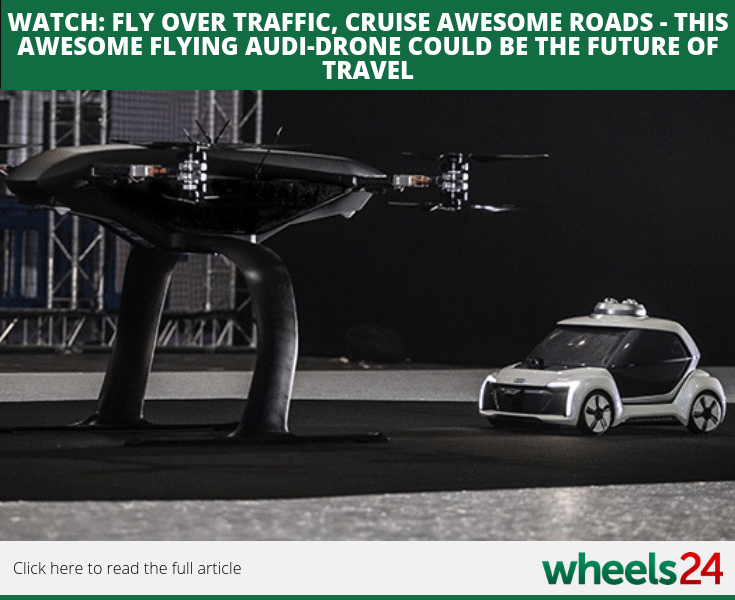 Audi, Airbus and Italdesign are testing a flying drone-car which could provide a small glimpse into the future of air taxis. 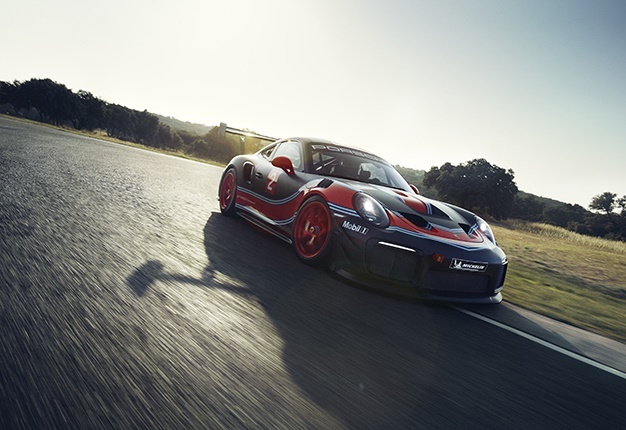 A host of other automotive manufacturers are also working on similar concepts.